1 in 4 people visit their GP with an emotional or psychological problem. In many cases, with tried-and-tested resources and good support, it’s possible to successfully manage your symptoms. Overcoming resources are available in the form of self-help books, downloadable materials and as an accompanying app. 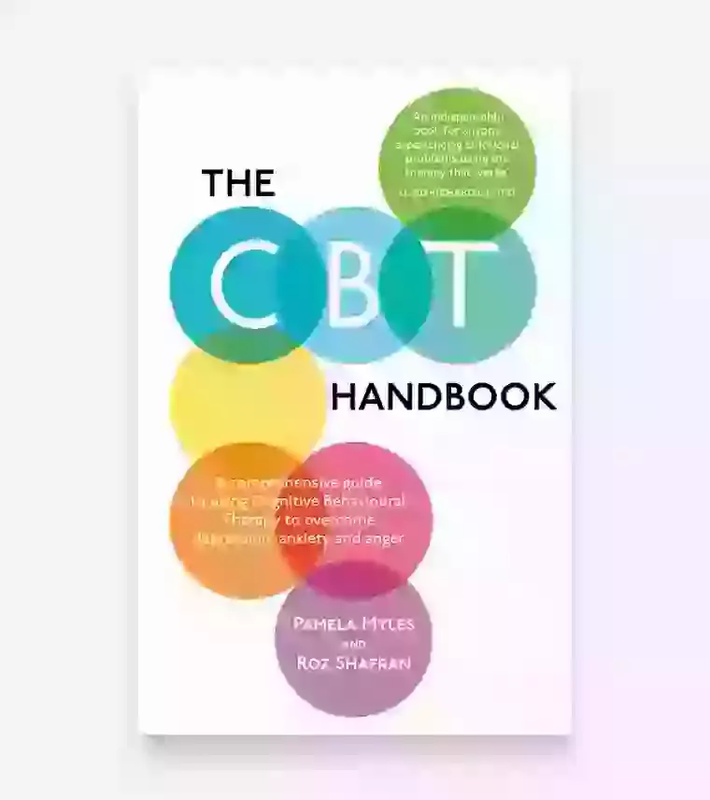 Our authors are psychologists, psychiatrists, trained therapists and counsellors and each of them is a leading expert in their field. The resources are based on their many years of experience treating patients. Reading Well helps you to understand and manage your health and wellbeing using self-help reading. The scheme involves recommended reading lists endorsed by health professionals, as well as by people living with the conditions covered and their relatives and carers. You can be recommended a title by a health professional, or you can visit your local library and take a book out yourself. We have help pages on over 30 different psychological, emotional or physical conditions. 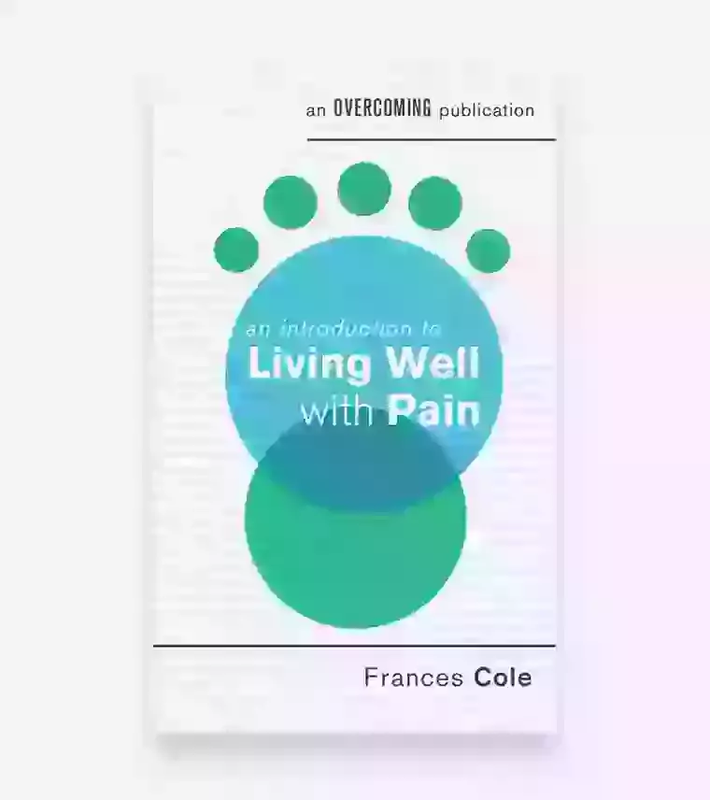 Choose a topic and you'll find a wealth of information about the problem, as well as advice on how to treat it and links to self-help materials published within the Overcoming series and elsewhere. The Overcoming newsletter is ONLY for health professionals/mental health workers who would like to be kept up to date on our latest books, news and blog posts.